truecrime – Page 2 – That's KC! 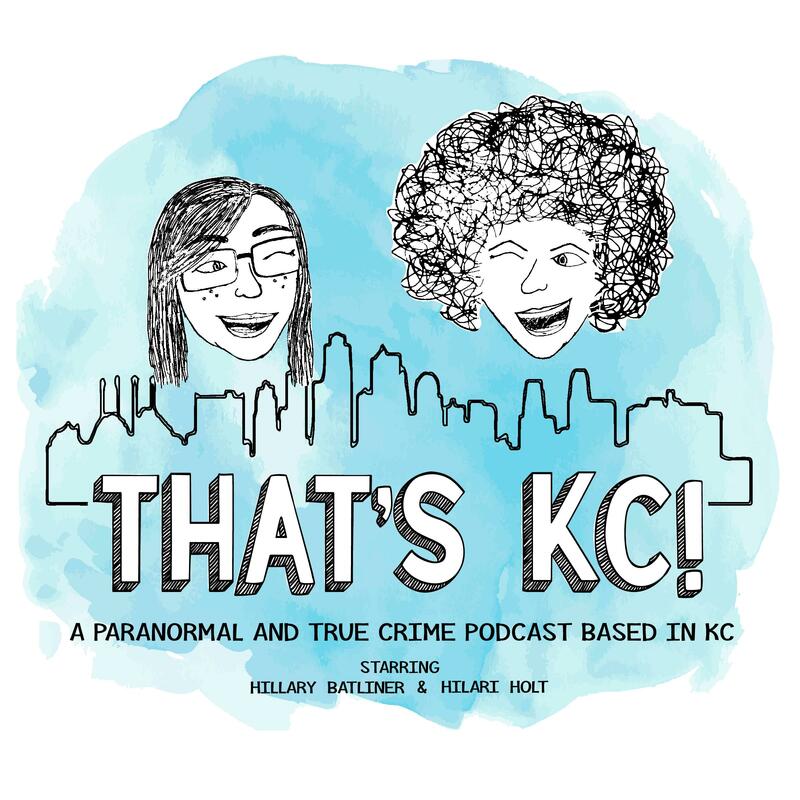 We chat true crime about some KC Mob history & the disappearance of Phoenix Lucille Coldon. Beverages – Black Mylk & H2O 6 by Unbakery and Juicery and Iced Vanilla Latte by PT’s Coffee (crossroads). Podcast Mentions… listen on iTunes or other places! We chat true crime about Glen Miller (THE worst!) and Lyda Catherine Ambrose. We chatted true crime stories about some dumb criminals & weird laws in Kansas and Douglas Lee Ferrell (KCMO).